Sometimes, you discover things in life that are just so fascinating that you can’t put them down. If you ask a skateboarder how they got into skateboarding, there’s a good chance they’ll be able to tell you the exact moment they first stepped on a skateboard. For many, their interest was sparked by seeing other skaters at a skatepark or in the street. Maybe they saw them in one of their favorite movies or even a video game. Regardless, they’ve caught the skateboarding bug and just have to have one of their own – but where to start?! Searching online, you will find a huge variety of shapes, designs, sizes, prices, and technical terms that can seem mind-boggling. That’s why we’re here! We’ve put together this helpful list so you can decide just what’s right for you, because one thing is clear, you’re not going to learn the how to kickflip on a longboard! When putting together your first skateboard, one of the most important decisions is choosing the wooden part of the skateboard, the deck! 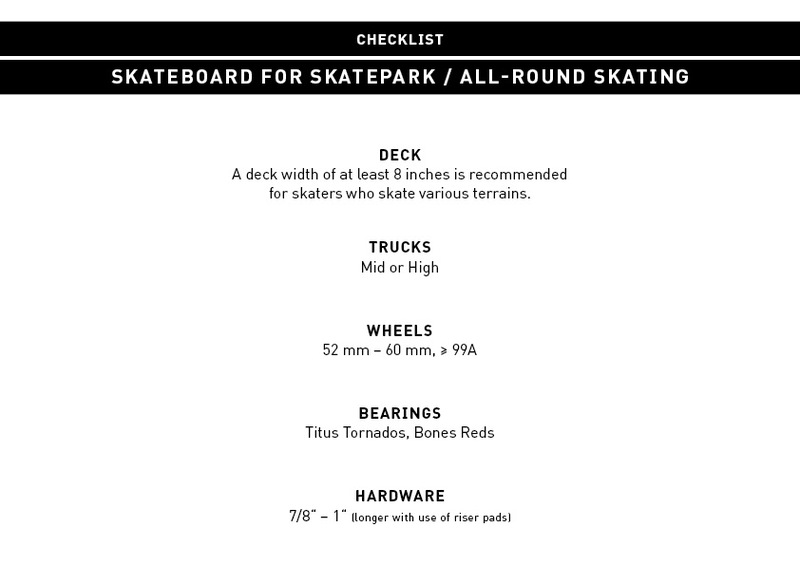 The deck is not only the basis of the whole set-up, it makes a big difference in the “overall feel” of the skateboard. 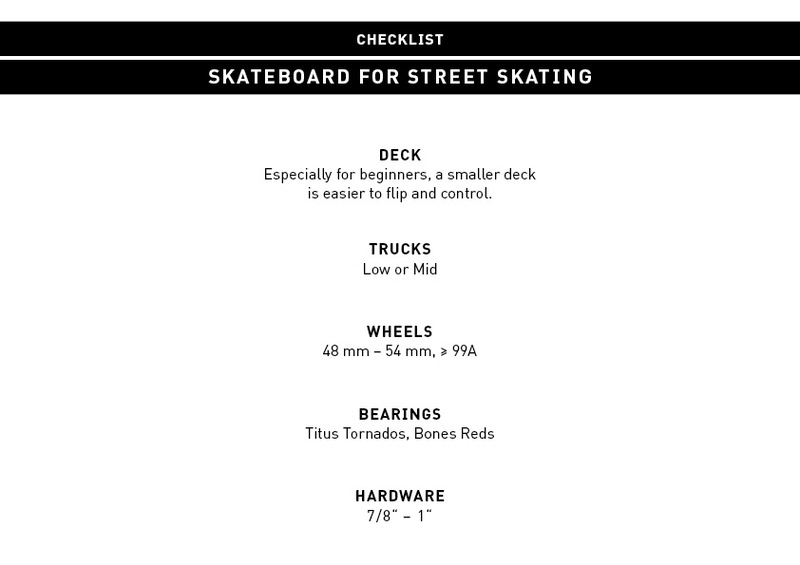 Your shoe size, body size, and the skate terrain you intend to ride most often will determine which deck style is best for you. The graphics on the bottom of the deck have nothing to do with the performance, but the overall shape of the deck (classic popsicle, shaped decks, cruisers, and longboards) are designed for specific types of skating. The Popsicle deck is currently the standard, modern skateboard deck design. This deck is ideal for street or transition (ramp) skateboarding. It has a symmetrical „popsicle stick“ shape with a concaved nose and tail that are used to perform tricks. Note: The term „Popsicle“ is not actually used in normal (skate) language, but rather it is merely used within the skateboard industry to refer to this specific type of deck. The popsicle deck can be referred to as a “standard deck”. TITUS Assembly Kit Triple Schranz Mini 7.0"
The Shaped deck is a deck that deviates from the standard “popsicle” shaped deck design. These decks usually have specially cut designs with a wider or smaller nose/tail than the popsicle. Some tricks, for example, tricks involving the nose of the board, can not be performed on shaped decks because of their design. Therefore, these decks are generally best left to more experienced skaters who have an ideal deck shape/style that they prefer. Note: The Shaped deck is a deck that deviates from the standard “popsicle” shaped deck design. These decks usually have specially cut designs with a wider or smaller nose/tail than the popsicle. Some tricks, for example, tricks involving the nose of the board, can not be performed on shaped decks because of their design. Therefore, these decks are generally best left to more experienced skaters who have an ideal deck shape/style that they prefer. The Cruiser deck can have some of the craziest shapes of all skateboard decks. Some refer to cruisers as a hybrid of a longboard and skateboard, depending on the set-up (trucks, wheels) used with the deck. Simple tricks can generally still be performed on a cruiser, but they are designed for comfortably “cruising” from point A to B with the ability to do a small ollie up a curb if necessary (they sometimes have a tail/nose). Note: A cruiser deck is usually skated in combination with very soft wheels similar to that of a longboard. Due to this, they are often used during filming of skateboarding. The smooth, quiet ride and comfortable riding surface works well for a filmer following a skateboarder and minimizes the risk of them falling while focusing on filming. The Longboard is, as the name implies, an extra long deck that allows for easy, fast rolling and responsive turning performance. These decks have a variety of shape options but are always much longer than a standard popsicle deck. Longboards generally do not have a kicktail (a concaved tail/nose) so they are not used to perform tricks. Rather, they offer a feeling more similar to surfing where high-speed and carving are the objective. Note: Longboarding generally requires less skill than skateboarding and the inability to perform tricks or jump up and down street curbs can give longboarders a bad rep with skateboarders. However, there are longboarders who skate down mountains through incredible snake-runs, sometimes reaching speeds up to 80km/h. In this case, no skateboarder could ever talk down on such incredible skating. Which deck is suitable for which age? When you know which style of skateboarding that you would like to try, the next question is which size skateboard to get. Even though many “popsicle” decks look similar at first, they actually vary greatly in size and concave. 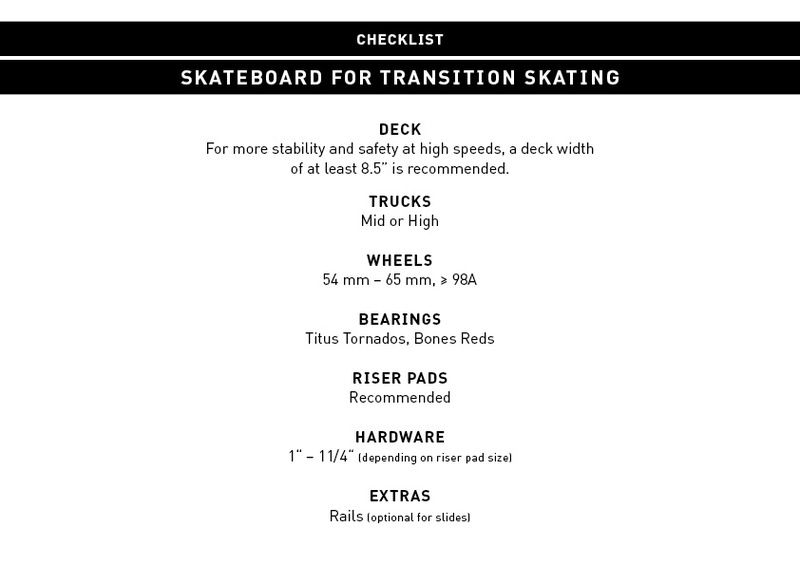 Standard decks usually range from 7” to 9” in width, with the 7”-8” range for smaller skaters and 8”+ for adults or larger skaters. However, personal preference plays a large role as smaller decks are generally for street and larger decks perform better on transition. 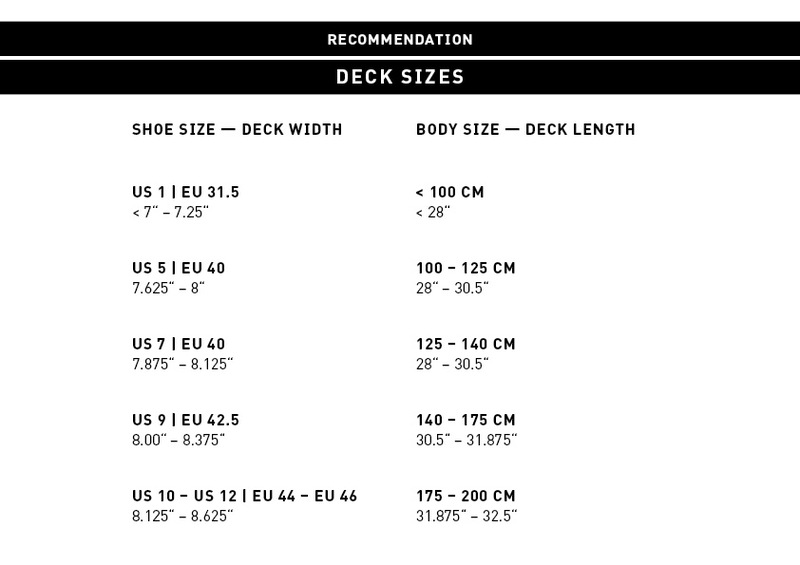 We recommend checking out our skateboard sizing chart to get a better idea of your ideal size. „Street skating“ has existed for as long has skateboards themselves. However, it wasn’t until the late 80’s/early 90’s that street skating developed into what we know of it today. Early skateboarding was largely focused on ramp or half pipe skating. Street pioneers like Natas Kaupas and Mark Gonzales are among the most notable skaters during these early eras who began taking ramp tricks to natural obstacles found on the street. Freestyle tricks like ollies and kickflips were adapted to new obstacles found in the city and the discipline of street skating was born. Today, it is expected that around 90% of skateboarders take part in this discipline, especially because it can be done practically anywhere. If you sharpen your creative eye, you will soon discover that natural skate spots can be found all around you. Note: As a street skater, you will soon discover that there is much more to street skating than simply learning tricks. Rather, you must develop a keen sense of awareness to your surroundings including pedestrians, cars, dogs (and dog poop) and that you cannot always freely skate where you wish. While these factors may seem like a disadvantage at first, they will force you to hone your focus and develop your skating in a way that cannot be learned at the skatepark. Just about 20 years ago, the number of skateparks in Germany could probably be counted on one hand. Today, the number is loosely in the 4 digit range! Even small communities have realized the value of a nice skatepark and with the now confirmed involvement of skateboarding in the Olympics, increased backing for skatepark funding has risen greatly. The quality of skateparks has also improved considerably, offering young skaters superb environments to learn their first tricks. As a contrast to raw street skating, the skatepark will generally have very smooth ground where skaters can focus completely on learning tricks without external factors impacting their learning. 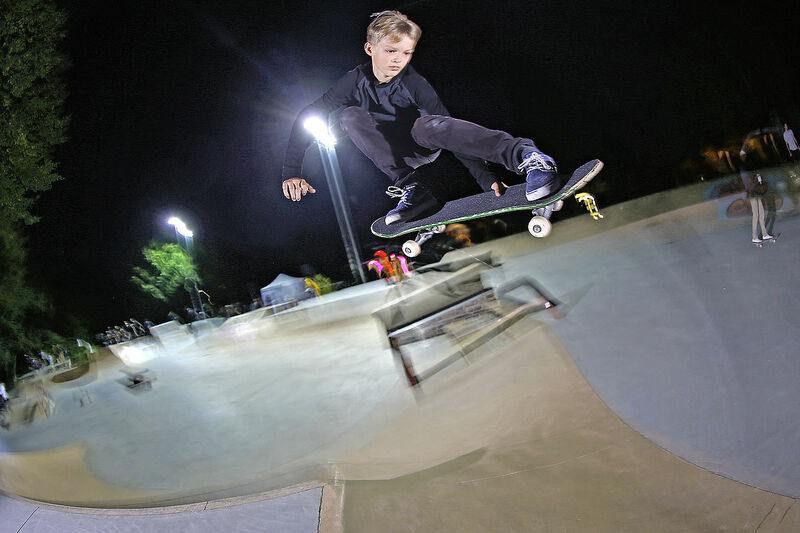 Modern skateparks can feature anything from a simple slope to a full-sized concrete pool. Note: Skateparks are the ideal place to learn new skateboarding tricks and meet fellow skaters before heading to the “real” street spots. In addition, sometimes skateparks have large transition obstacles that you just can’t find commonly on the street. Check out Grant Taylor to see a skater who has taken transition skating to the next level! Transition skating, also referred to as “halfpipe” or “pool” skating, has been loved by skateboarders since the early days in California. This type of skateboarding is challenging, fast, and can be dangerous. Transition skating requires a lot of stamina as the skater is constantly shifting their weight and pumping their legs to maintain momentum and speed. This skating requires a lot of practice, so it is best to have a skatepark or ramp nearby to master it. While flying in the air can also mean a pretty painful crash, landing a big air out of the pool or vert ramp is also arguably one of the best feelings that skateboarding can offer. Note: Vert skating was essentially the ruling skate discipline in the eighties. The rise in popularity of street skating in the early nineties nearly brought vert skating to extinction. It wasn’t until the turn of the millennium when vert enjoyed a small comeback. Today, there are not very many vert contests but there are still vert pros, some of which skate the so-called “Mega Ramp”, a jump ramp so big that only a tiny group of pros even dare to attempt it! First rule in skateboarding (and it´s equipment): There is no rule! For most skaters, skateboarding is not just a sport, but rather a way of life. The fact that there are no trainers, practice times, rules, or boundaries are what makes skateboarding so fascinating for many. 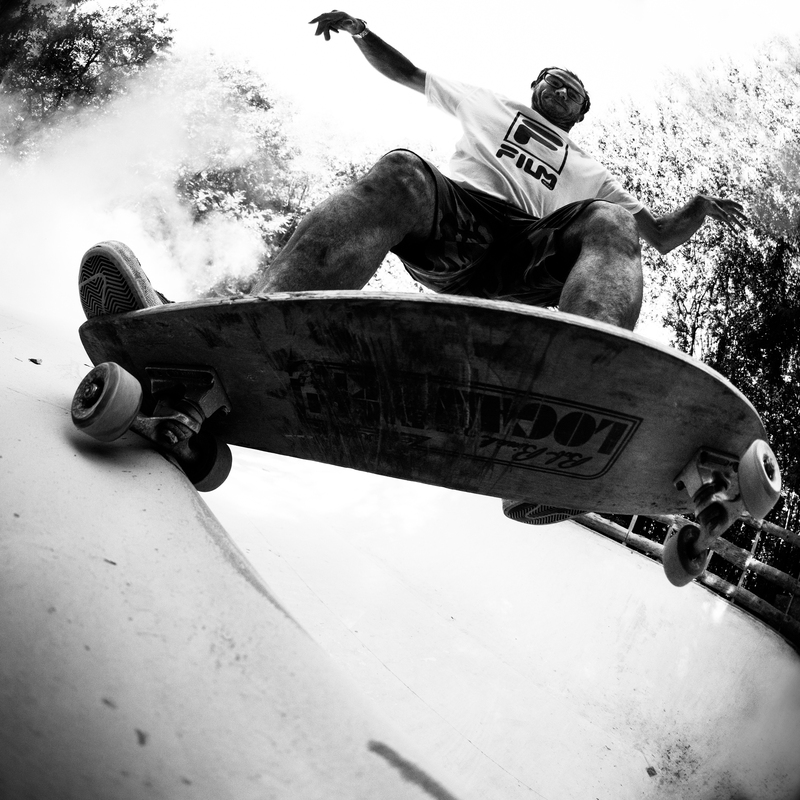 Skateboarding offers an incredible freedom, and part of this freedom is that you can really skate whatever you desire! Want to skate a shaped deck on street? Why not! Want to ride soft 88a wheels with your popsicle deck? No problem, then you can skate even the roughest streets. It will certainly take some time to find what suits your skating and personal style best – there’s a lot of fun things to try! Even if you don’t see other skaters wearing protective gear, we recommend that beginners wear protective equipment. TSG is the industry leading brand of protective equipment. 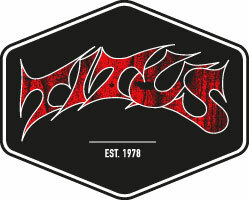 Check out their collection and stay safe! [Translate to English:] Du willst noch mehr Skateboards, die einzelnen Komponenten und die Montage wissen? Klicke einfach auf das Board und du gelangst in unseren WIKI Bereich!